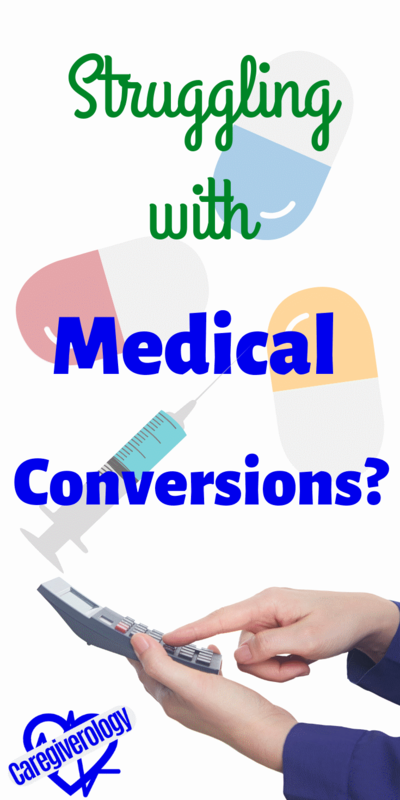 Here is a list of common medical conversions. 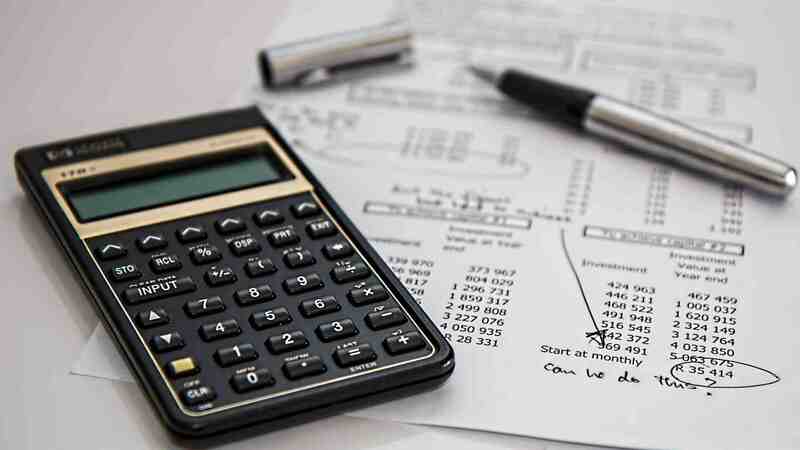 The most widely used system of measurement used around the world is the metric system, otherwise known as the International System of Units (SI). However, the United States (US) often uses the imperial system. The Metric (SI) will be detailed on the left while the Imperial (US) will be on the right. These two systems are compared and contrasted on this page in order to calculate them correctly. Click one of the links below to skip to that section. To convert a specific measurement, simply multiply that measurement by the one it is equal to. For fahrenheit (f) and celsius (c) conversions, use one of the formulas provided in the temperature section. For example, If you want to know what 10 kilograms (kg) equals in pounds (lb), simply multiply (X) by 2.2. You do this because 1 kg = 2.2 lb as stated below. So the answer would be 10 X 2.2 = 22. Therefore, 10 kg = 22 lb. You can also divide (/) in order to get the correct answer. Using the 10 kg example, 1 lb = 0.45 kg as stated below. Therefore, 10 / 0.45 = 22. This gives you the same answer which is 22 lb = 10 kg. 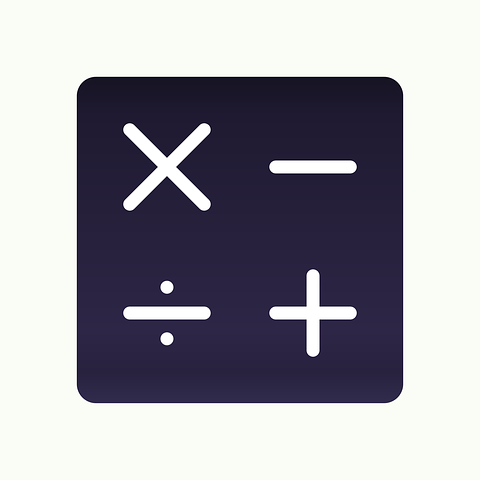 Use the calculator below as needed.